When we fly (generally in planes!) we have that amazing experience of looking down and seeing the earth beneath us. At some point during the flight, it is probable that we will fly above the clouds, leaving behind the miserable grey day that we took off in, only to find ourselves surrounded by brilliant blue sky, and clouds with silver linings. Here, we wish to share the silver linings we experience while dealing with our heartache and to find ways to help us remember to actually take time to look for them. As with many who lose somebody they love through unexpected circumstances, we are desperate for something ‘good’ to come from it all so this is also our way of trying to make that happen. 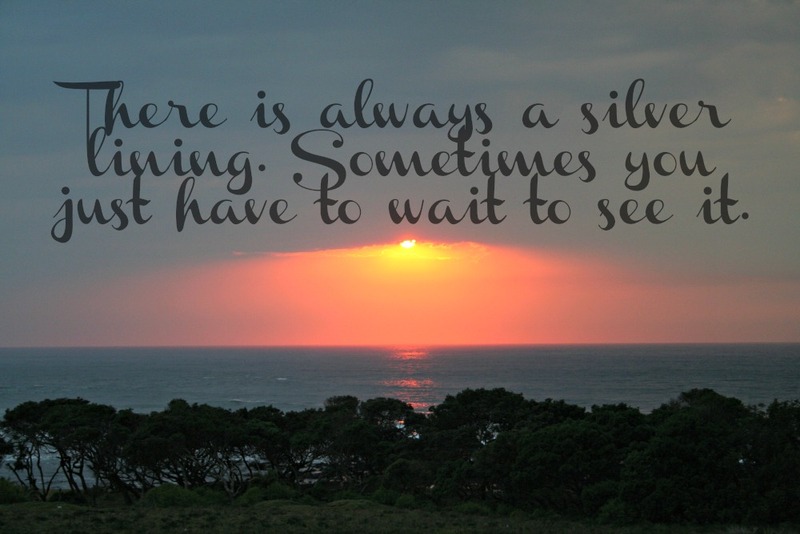 We hope you find your ‘silver linings’ and would love to hear your stories and ways of coping so please do get in touch.